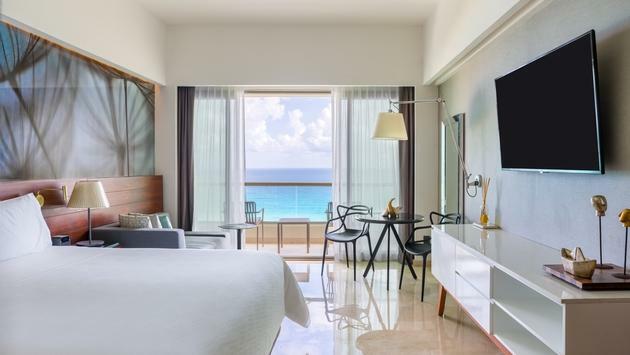 Just in time for the busy booking season, La Coleccion Resorts has announced that agents booking clients to La Coleccion Resorts can now collect La Coleccion Rewards with every reservation at any of their resorts, including the recently renovated Live Aqua Beach Resort in Cancun. 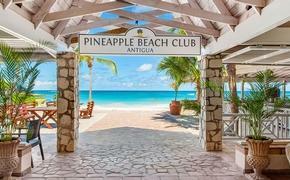 Originally started as a cash reward program, agents now have the chance to earn free nights and extra bonuses that allows agents to experience the resort first hand. - Up to $100 cash reward for every room booking. - Free night earned for every booking. - Easy registration of your bookings. Agents will receive rewards whether booked directly or through your favorite tour operator, as long as you register your booking on your La Colección Rewards account. La Coleccion is also launching an exclusive newsletter to keep agents up to date on the latest information and give you the chance to win great prizing. The multi-million dollar renovation at Live Aqua Beach features 371 fully-renovated suites and premium rooms boasting a perfect blend of modern and warm elements to personalize the ambiance of the room, such as a soothing aromatherapy menu, controlled surround sound music and lighting intensity from new bedside smart consoles. 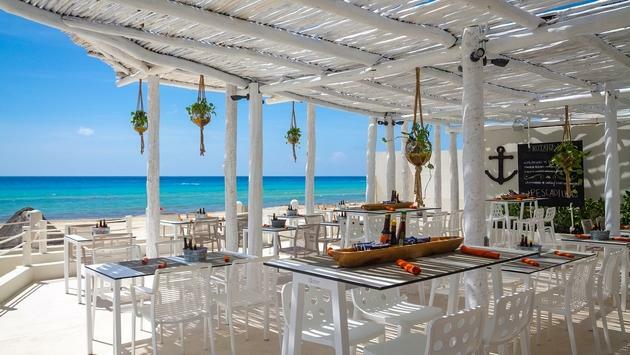 La Colección by Fiesta Americana is also expanding with the opening of more exciting resorts in Mexico and the Caribbean.